[Template] Start the new year right with these seven planning steps. 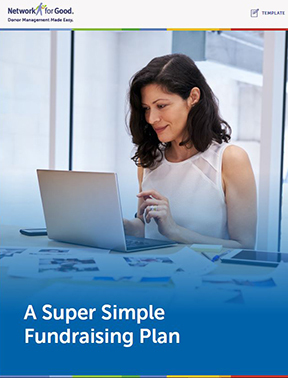 A strong fundraising plan is the foundation of every successful campaign. But where to begin? Never be overwhelmed by planning again. With our interactive template you’ll learn the seven steps to identify the right priorities for your nonprofit’s individual giving program. Use this worksheet to record your thoughts and build a plan for success!